Autumn is my favourite time of year hands down! Partly because it's the season I think Manchester suits best, suddenly everywhere is decorated with these amazing autumnal colours from the fallen leaves and even the bleakest parts of the city look pretty awesome (plus my inner child says there is nothing quite as satisfying as kicking and crunching through piles of leaves). And partly because it's the season I think I suit best. Roll necks are a staple piece in my wardrobe and having to live without them through summer is a challenge (suggestions for a summer alternative to roll necks welcome). Also I can be a bit of a colour-phob and I tend to shy away from anything too bright. I find rusty autumnal tones like Browns, burgundies, burnt oranges and deep greens seem to meet me half way. They're rich without being garish and they're vibrant whilst being a little toned down. 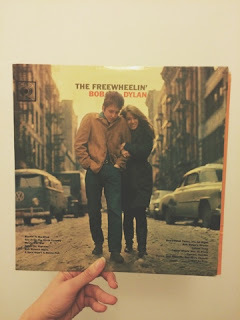 I made a Villoid board around this image a few weeks back but my biggest inspiration for Autumn/Winter is Bob Dylan's- The Freewheelin Bob Dylan album sleeve. I'd say it's one of my favourite photographs and for some odd reason I have a strange affinity to it. 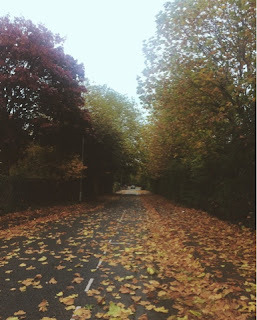 The colours pretty much sum up everything I love about Autumn. 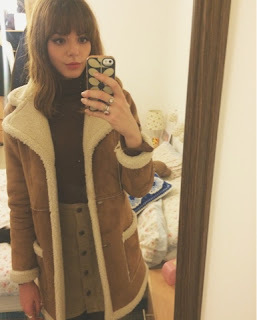 I've been forever searching for the perfect sheepskin coat to complete my autumn/winter wardrobe and I recently found on I absolutely love from Ark by Glamorous. 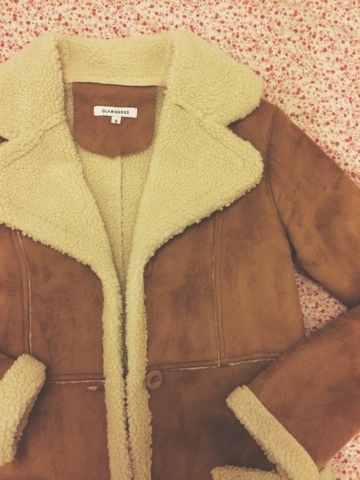 it's suedette which means it's perfect when living in Manchester because it won't ruin in the rain and it costs a fraction of the price you'd pay for a real suede coat! 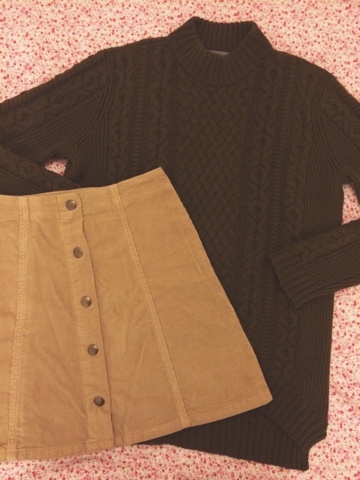 Plus it's a match made in heaven with some of my favourite Autumn pieces.